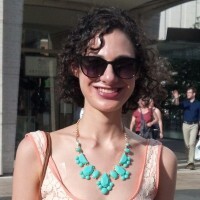 Sonia is a freelance writer, NYU grad, and major proponent of slideshows with a "view all pages" option. You can see more of her stuff at soniaweiser.wordpress.com including her project called "Public Places Where We've Cried." Her tinier stuff is on twitter @weischoice.